The role of Vespucci has been much debated, particularly due to two of his letters whose authenticity has been brought into doubt: the Mundus Novus (New World) and the Lettera (or "The Four Voyages"). While some have suggested that Vespucci was exaggerating his role and constructed deliberate fabrications, others have instead proposed that the two letters were forgeries written by others of the same period. It may have been the publication and widespread circulation of his letters that led Martin Waldseemüller to name the new continent America on his world map of 1507. Vespucci styled himself Americus Vespucius in his Latin writings, so Waldseemüller based the new name on the Latin form of Vespucci's first name, taking the feminine form America. (See also Naming of America.) Amerigo itself is an Italian form of the medieval Latin Emericus (see also Saint Emeric of Hungary), which through the German form Heinrich (in English, Henry) derived from the Germanic name Haimirich. The two disputed letters claim that Vespucci made four voyages to America, while at most three can be verified from other sources. It is now generally accepted by historians that no voyage was made in 1497 (which allegedly began from Cádiz on May 10th of that year). In 1499–1500, Vespucci joined a expedition led by Alonso de Ojeda. After hitting land at the coast of what is now Guyana, the two seem to have separated. 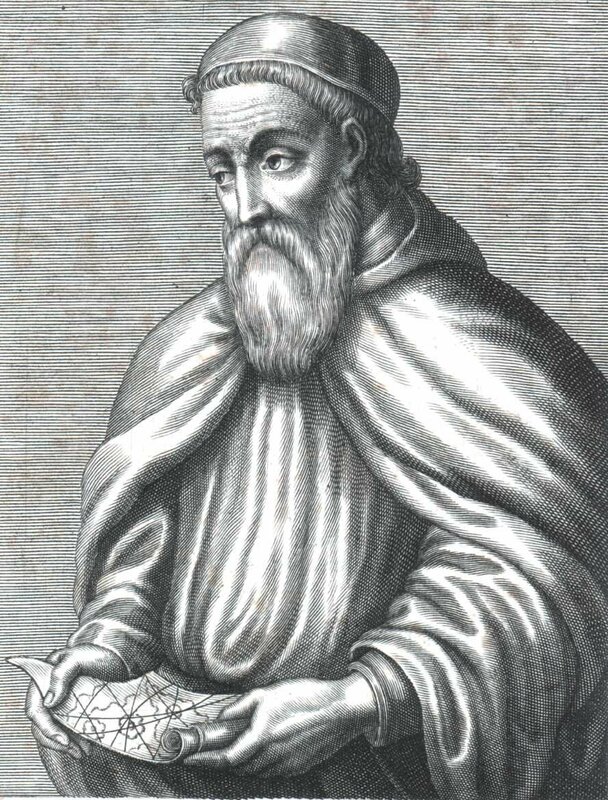 Vespucci sailed southward, discovering the mouth of the Amazon River and reaching 6°S, before turning around and seeing Trinidad and the Orinoco River and returning to Spain by way of Hispaniola. Vespucci claimed, in a letter to Lorenzo di Medici, that he determined his longitude celestially on August 23, 1499, while on this voyage. But his claim is clearly fraudulent, which casts more doubt on Vespucci's credibility. His next voyage in 1501–1502 was in service of Portugal, when he reached the bay of what is now Rio de Janeiro. The leader of this expedition was Gonçalo Coelho. On this voyage he sailed southward along the coast of South America. If his own account is to be believed, he reached the latitude of Patagonia before turning back; although this also seems doubtful, since his account does not mention the broad estuary of the River Plate, which he must have seen if he had gotten that far south. Little is known of his last voyage in 1503–1504. It is not even known whether it actually took place. Amerigo Vespucci died in Seville, Spain, in 1512. Vespucci's real importance for history may well not lie in his discoveries per se, but in his letters, whether or not he wrote them all himself. From these letters, the European public learned about America for the first time; its existence became generally known throughout Europe within a few years of their publication.